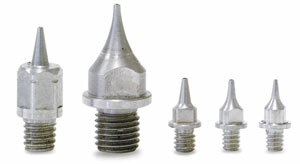 Don't get caught without a backup nozzle for your Grex airbrush. 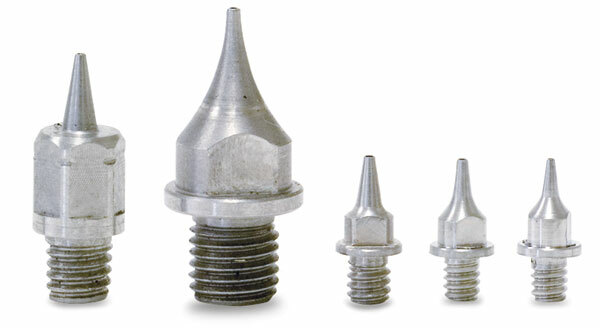 These precisely machined replacement nozzles and needles are stainless steel, with larger-diameter threads for improved centering and stronger tightening. ® Grex is a registered trademark.